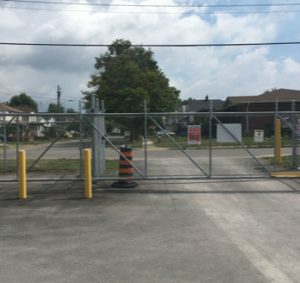 Since 2002 VanDuzen Fence has built thousands of quality fences within the Niagara Region. Our continued success is due to our superior level of quality and customer service. 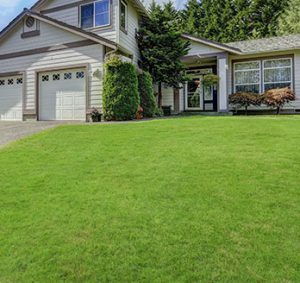 We ensure that all of our customers are completely satisfied with our services. Our customers can depend on us for exceptional customer service as well as competive pricing, a high quality product and a friendly and courteous staff. At VanDuzen Fence we are all committed to meeting the needs and challenges of our customers. 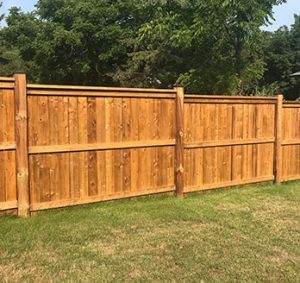 VanDuzen Fence will always work with our clients to build a fence that exceeds their expectations while completing their project on time and on budget. We understand that the only way to work is to do a great job the first time.